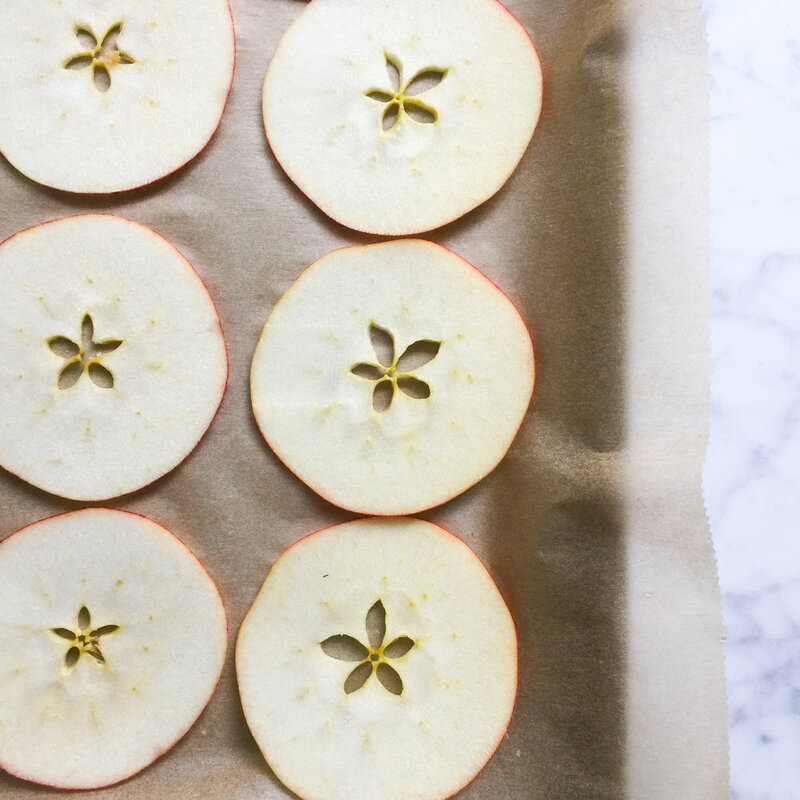 Apple crisps are really quick to make and they make a great pram snack for when you are on the go too. They are healthy and by making your own you know there are no nasty ingredients or additives. You can sprinkle these with cinnamon too.